This best-selling Laboratory Manual written by Terry R. Martin has been updated throughout. The new 14th edition is available in both a Cat version or a Fetal Pig version. 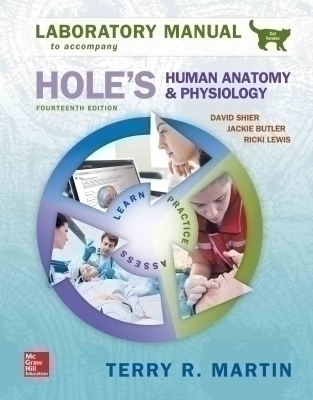 Both versions of the 14th edition are organized into units that correlate directly with the text and include new and updated art to match Holeâ€™s Human Anatomy and Physiology 14e.